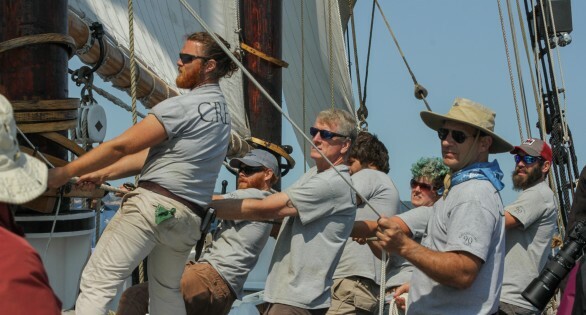 Join us in Martha’s Vineyard September 16 & 17 for the 28th Annual Pat West Gaff Rig and Schooner Race on Saturday, September 17th! This annual race benefits the island non-profit program, Sail Martha’s Vineyard. Adventure will be docked at Tisbury Wharf in Vineyard Haven Harbor from Thursday through Sunday hosting several dockside and sailing events.